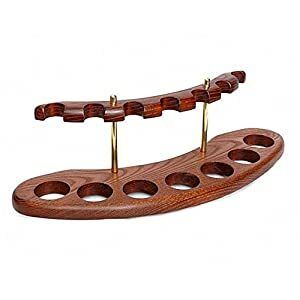 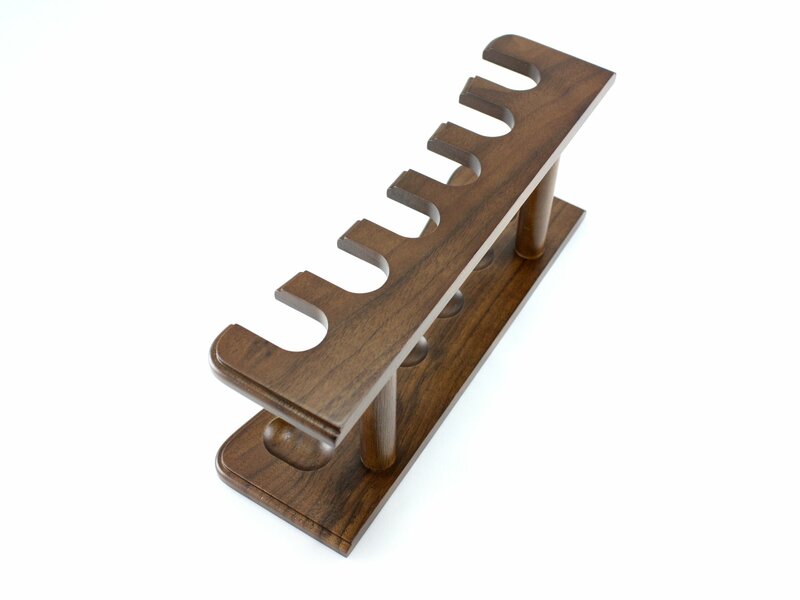 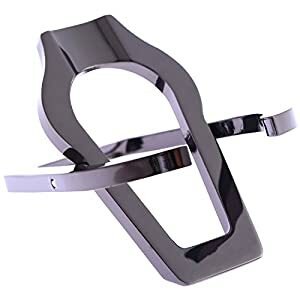 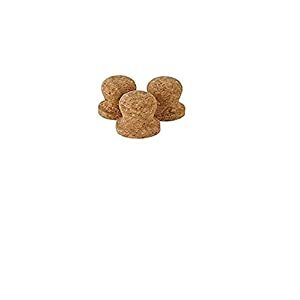 The Skyway 6 Pipe Wood Tobacco Pipe Stand Rack Holder is a perfect way to keep your pipes ready to use. 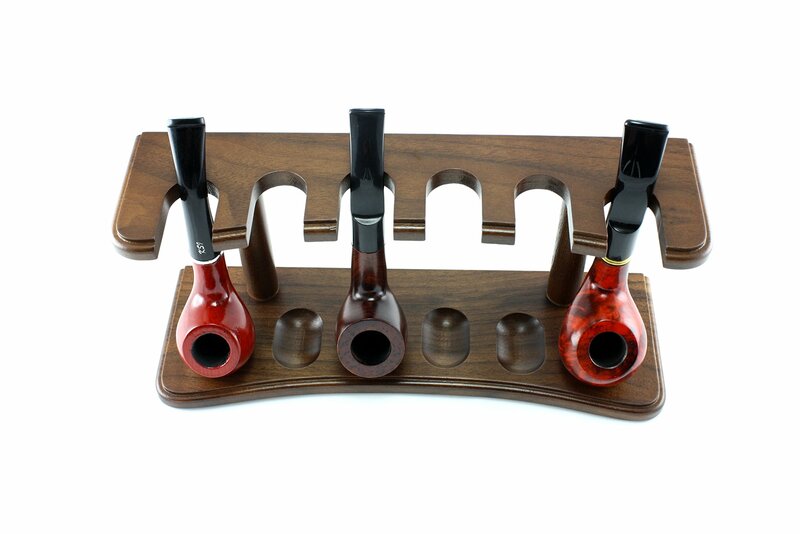 It allows you to display your collection and keep your pipes easily accessible. 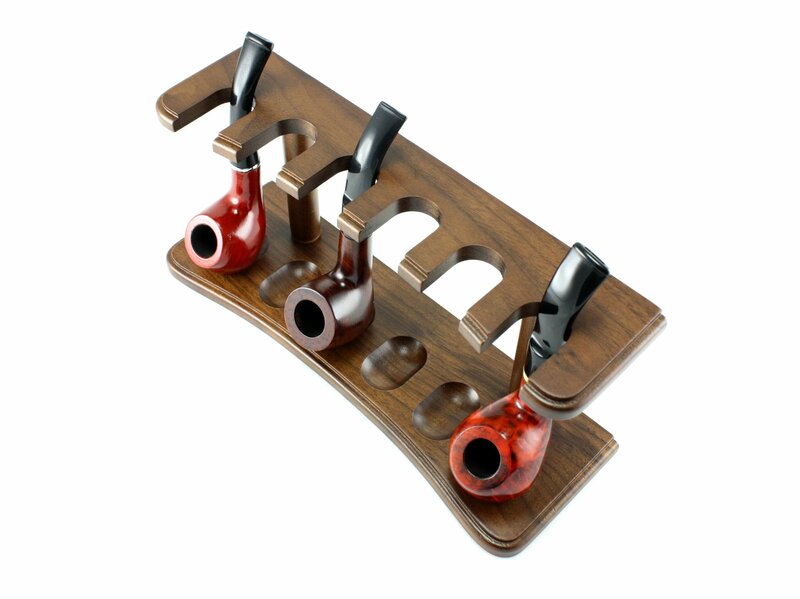 It’s also a great way to display you pipes for sale too. 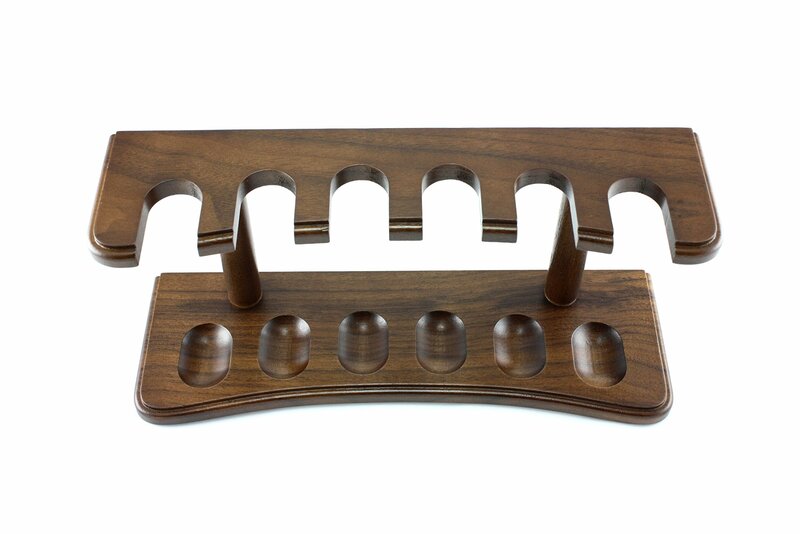 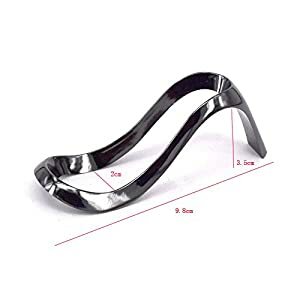 This is a must have for any pipe smoker and measures: 10.5 x 3.5 x 4.75 inches.